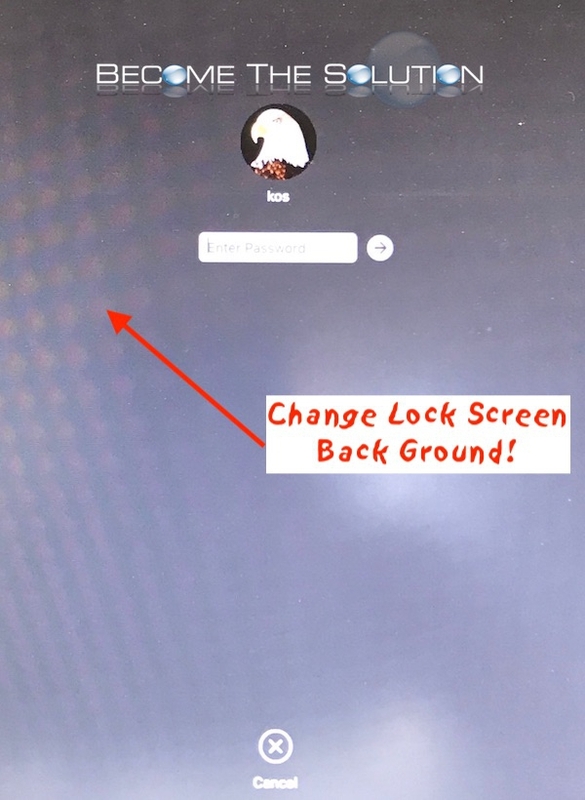 When you set a background desktop picture in Mac OS X, the operating system will create a blurred pictured of the same picture on your lock/login screen by default (if you have automatic login disabled). Some users report the locked desktop picture background sometimes is a grey background picture, instead of a blurred picture of what you set your desktop background to. The Mac OS desktop background picture is controlled in the following places. You can replace the com.apple.desktop.admin.png file with a picture of your choice to change the locked screen background. This can be a non-blurry picture as well. Remember, the file name must match. There is an issue with when Reduce Transparency option is enabled that causes the locked desktop background picture to always be ‘grey’. Perform the following steps to get the locked Mac OS Desktop screen to appear again. Go to Settings -> Accessibility -> Display and disable Reduce transparency. Your desktop background should appear at the next lock screen (or after you reboot) and the issue should be fixed. Note, you must keep reduce transparency disabled for the locked desktop background picture to continue appearing.